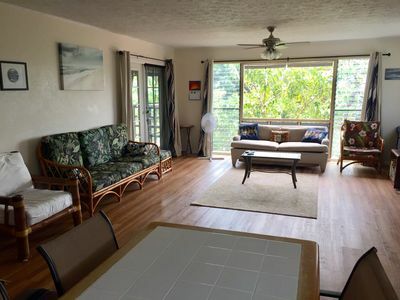 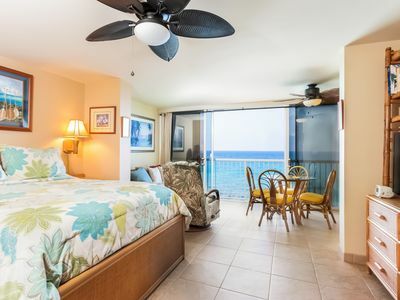 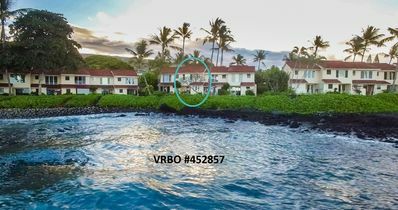 You'll be happy with this comfortable, well kept, centrally located ocean view condominium in Kailua-Kona. 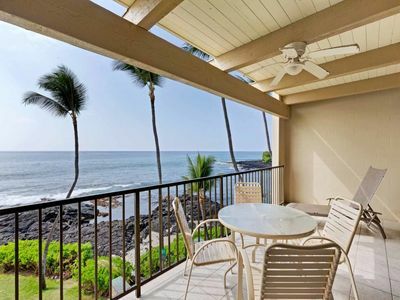 Owned by a long term Kama'aina ('local resident', whom is also a licensed Realtor-RB-15047) of Kailua-Kona, this newly refurbished home is appointed with special touches to make your Kona vacation one to remember. 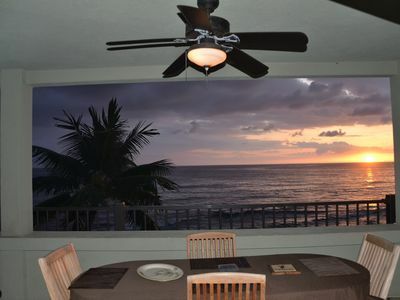 The fully equipped kitchen is complete with even an espresso machine for that perfect cup of Kona Java. 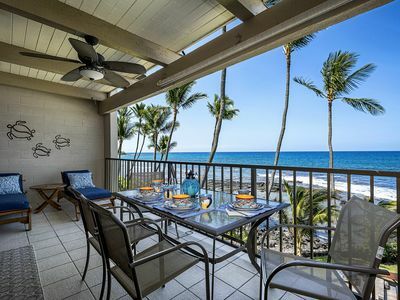 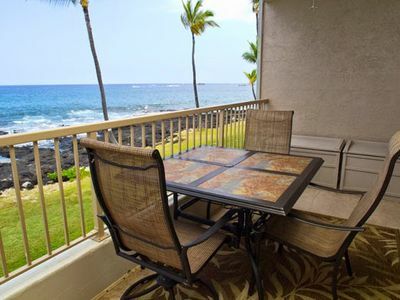 How about a big ocean view from the living room and lanai while you sip your morning latte? 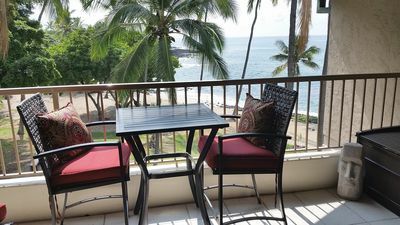 Listen to the Hawaiian music collection while you get ready for a day at the beach, or maybe a healthy walk into town for the beach, shopping, sightseeing and fine dining. 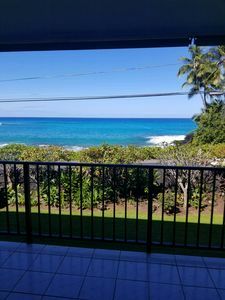 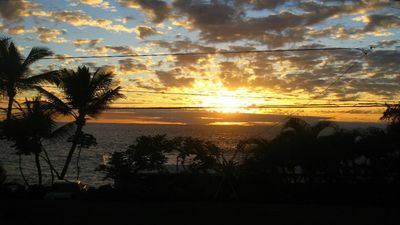 Centrally located, it's only a short drive to Kona coffee country, awesome beaches, and all that the Kona area has to offer. 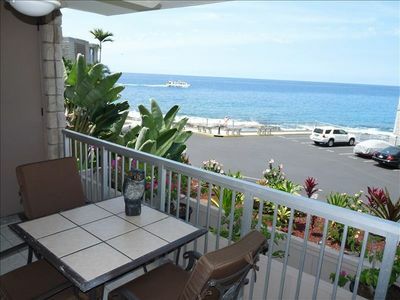 We've stocked it with umbrellas, beach chairs, coolers, and countless other items to make your visit complete. 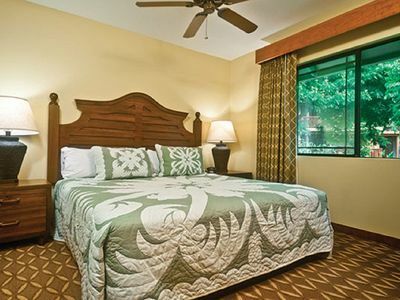 If you're looking for a great deal on your holiday lodging without compromising on comfort, this home is right for you! 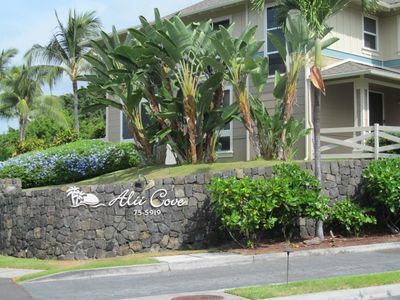 Alii Cove Townhome N-4 in AMAZING LOCATION! 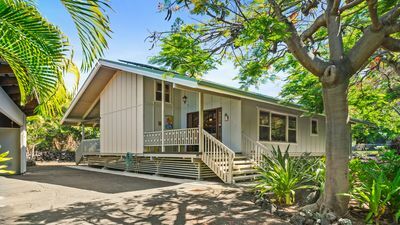 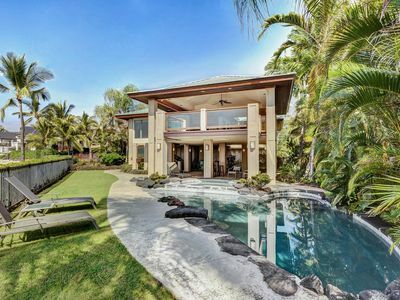 Perfect Home for your Hawaiian Vacation! 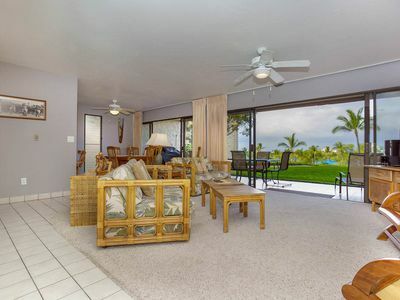 Gorgeous Upgraded 3BR, 3 Bath Alii Cove Condo. 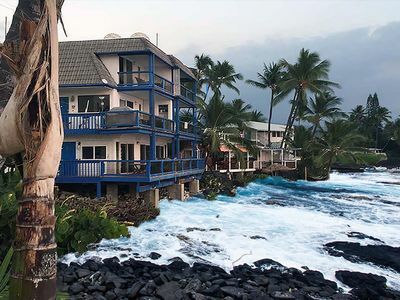 Free WiFi, 10 Min walk to town. 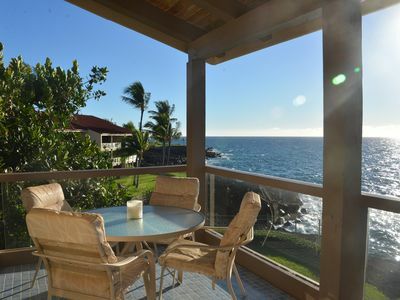 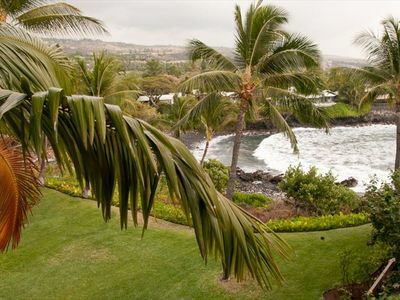 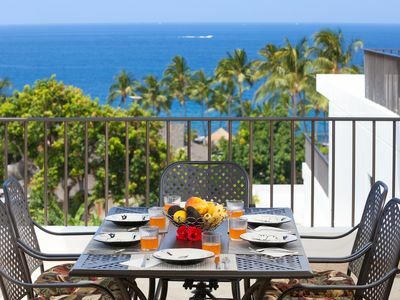 Perfect Ocean Stay Getaway in Kona! 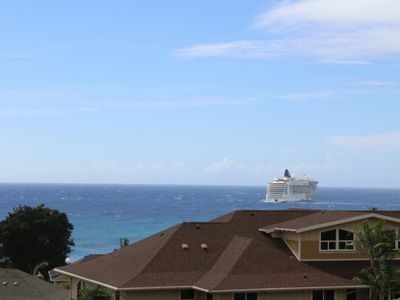 More photos soon!